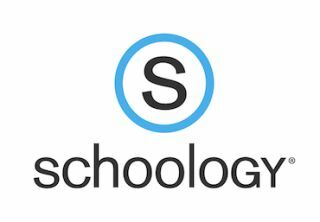 Schoology today announced the launch of the inaugural “Global Digital Citizenship Challenge,” designed to rally the global community of educators around the topic of digital citizenship. Schoology is asking educators to participate in a 30-day challenge for which they submit a resource that will help teach or promote better digital citizenship among students. Participants can also browse through submissions and “commit” to implementing these ideas in their own schools or districts. The submission that best addresses the Challenge and promotes awareness of digital citizenship will win an all-expenses paid trip to Schoology NEXT to present their idea for addressing digital citizenship.